soundscape of ethereal ambiance filled with intertwining waves of electronics and guitar tones. 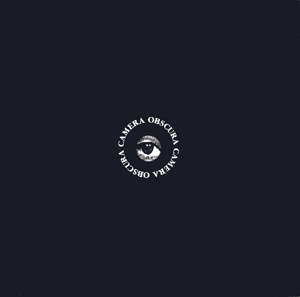 Comparison with Fripp/Eno and perhaps Vangelis aren't too far off, but Camera Obscura lacks both their intellectualism and instead creates a more organic, evolving sound that effortlessly combines softness with heavy dynamics in a breathtaking way. Great stuff, give a listen. 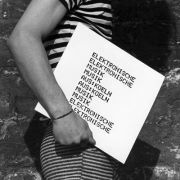 One of the all time great German electronic albums (seriously).